Home Security Can Blockchain Fix Cybersecurity? 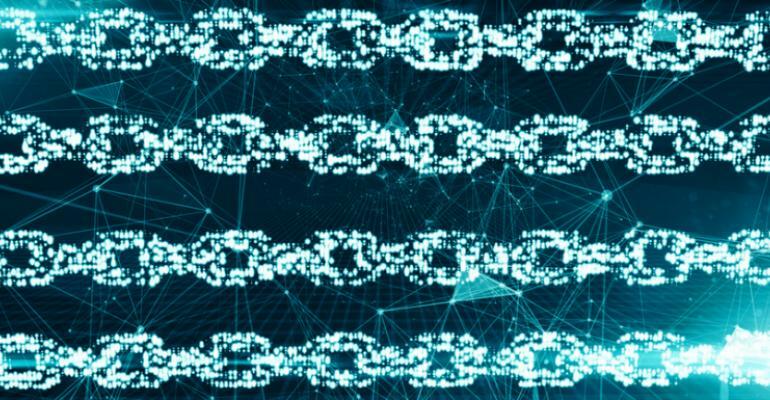 Cybersecurity Blockchain- Blockchain is one of the biggest tech buzzwords of the last few years, and the technology is marketed as a cure for everything that ails you, including cybersecurity. In practice, at least as far as security is concerned, blockchain might actually cause more problems than it solves.